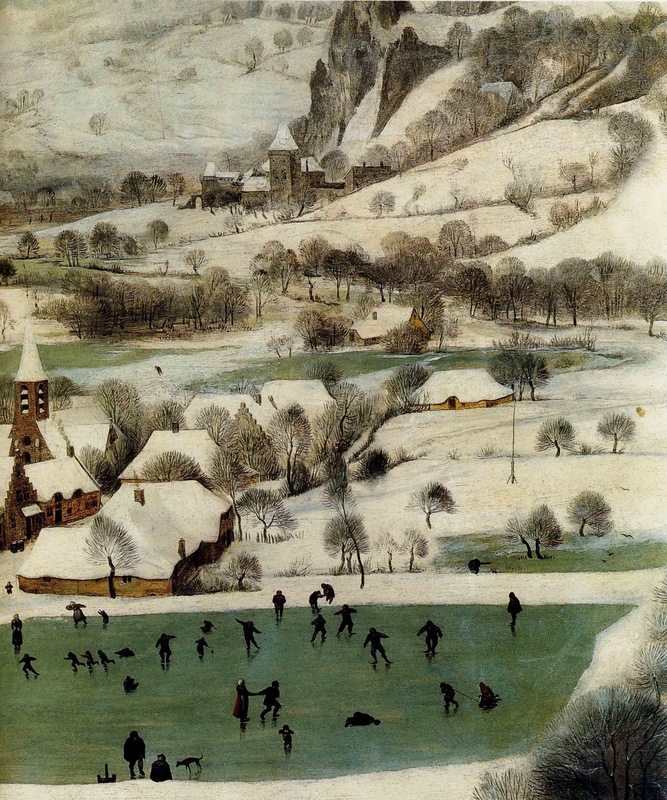 Pieter Brughel the Elder, Hunters in the Snow, detail of skaters, 1565. 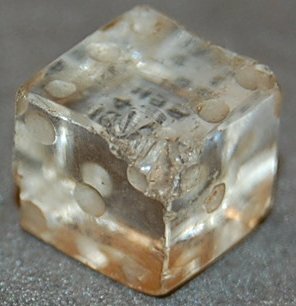 Roman rock crystal dice, 1st-2nd century. 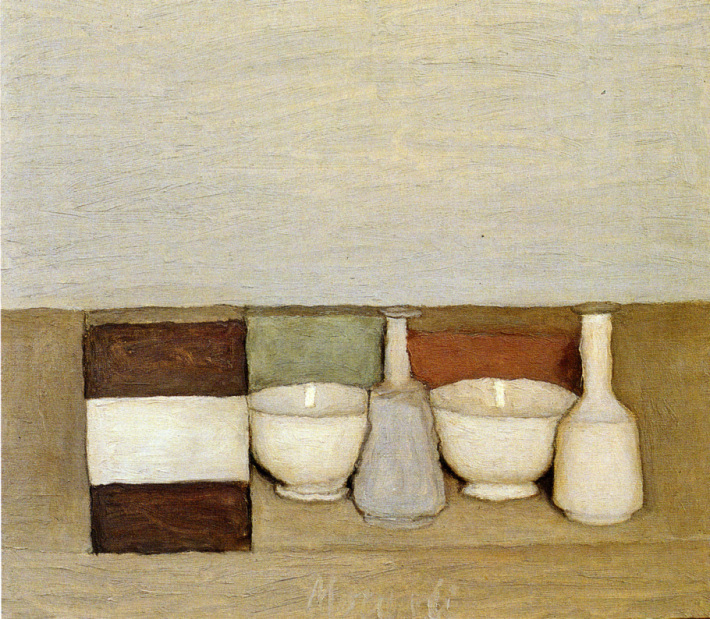 Giorgio Morandi, Natura morta, 1954. Found thanks to Julia Ritson. 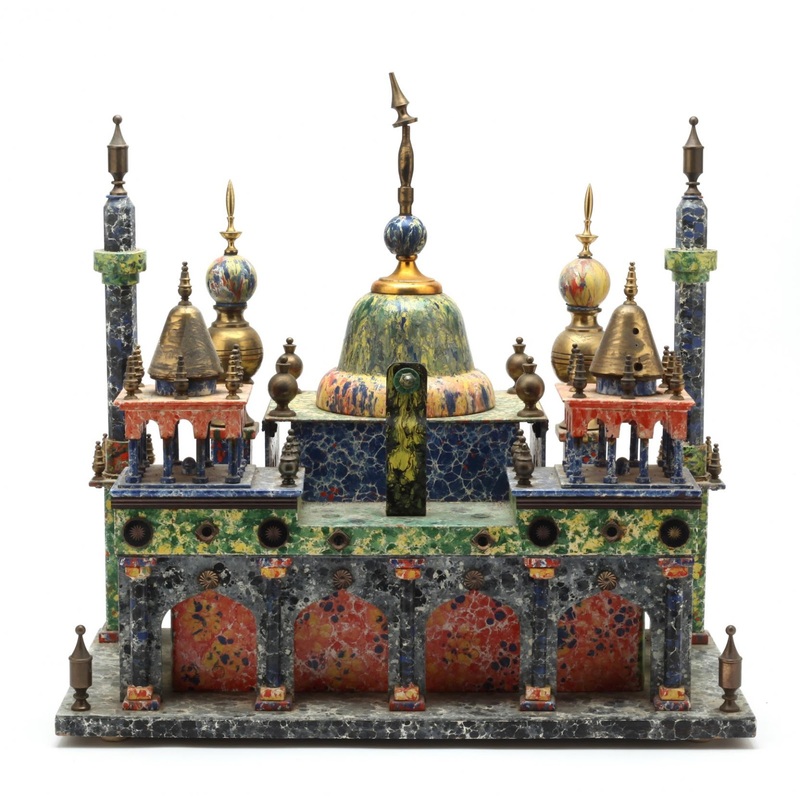 Filed under things I wish I had bought: a folk-art interpretation of the Taj Mahal. Joshua Rothman, 'In the Age of A.I., Is Seeing Still Believing?' The New Yorker, 11/12/2018. I think what's gonna save us is this idea that we don't need the giant walled garden platforms to attract the value of the internet. We would be fine if Facebook went away. A lot of the problems that we're facing—almost all the problems I write about—are an artifact of trying to consolidate the internet behind the walled gardens of one private company. You go back to the wild, decentralized social internet, and most of the issues that people worry about go away. In happy news of wild, decentralized social internetting: My friend Abbey is blogging again. I found parts of the show stunning and parts of it strange and underwhelming. I admired her ambition; I liked the idea of her. I liked the idea of her having finally been discovered, anointed, and I admired her faith that a more spiritually transcendent future class of people would appreciate the work that she knew would be misunderstood in her own time. 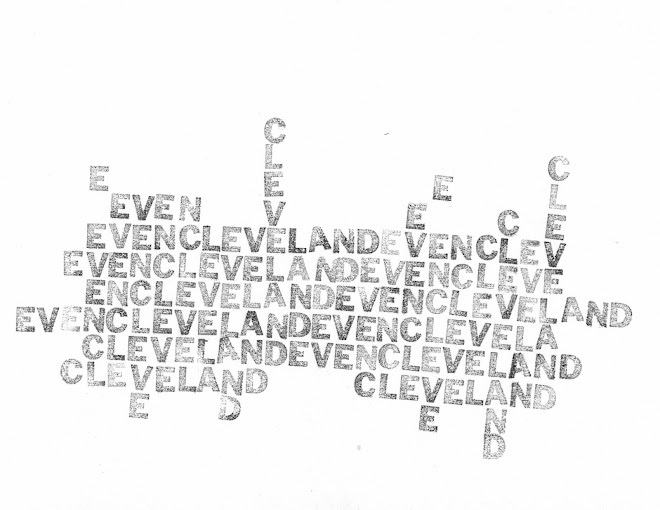 Lynn Steger Strong, 'She Was Sort of Crazy: On Women Artists.' The Paris Review, 1/31/2019. Best movie I saw in 2018: Network. It’s easy to believe that, in 1976, Chayevsky and Lumet’s bleak view of television’s crassness and irresponsibility was deeply shocking. But the scary thing about re-watching Network today is that even its wildest flights of fancy no longer seem outrageous at all. The film was so accurate in its predictions that its most far-fetched satirical conceits have become so familiar as to be almost quaint. I'd swap eerie for quaint, but yeah. Watching it is a cultural corrective, revealing so many particular awfulnesses of today as old, old news. The writing is breathtaking; prestige TV feels limp and unambitious in comparison. Open access at The Cleveland Museum of Art.